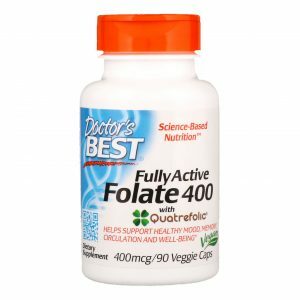 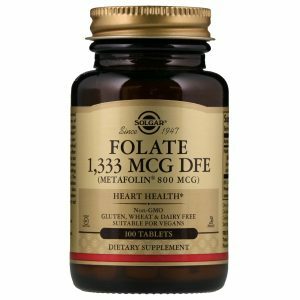 Doctor’s Best Fully Active Folate 400 Quatrefolic 400 mcg / 90 Vcaps. 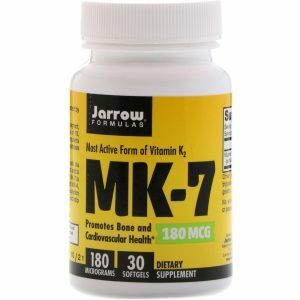 Jarrow Formulas Vitamin K2 MK-7 180 mcg / 30 Soft. 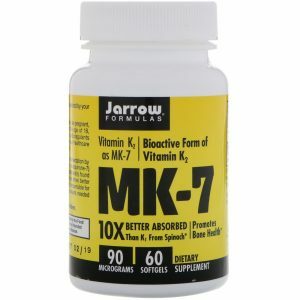 Jarrow Formulas Vitamin K2 MK-7 90 mcg / 120 Soft. 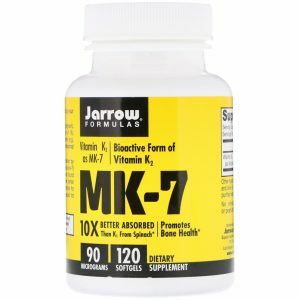 Jarrow Formulas Vitamin K2 MK-7 90 mcg / 60 Soft. 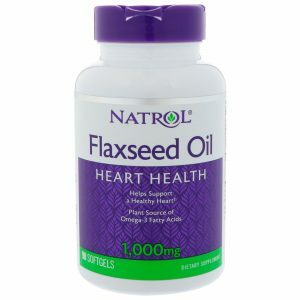 Natrol Flaxseed Oil 1000 mg / 90 Soft. 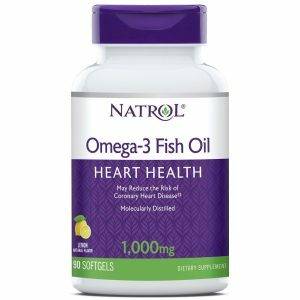 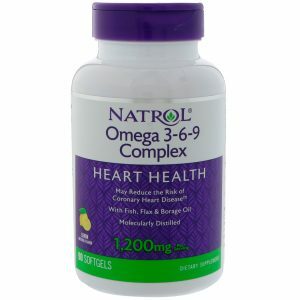 Natrol Omega-3 Fish Oil 1000 mg / 90 Soft. 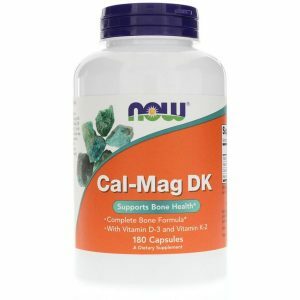 Now Foods Cal-Mag D3 K2 180 Caps. 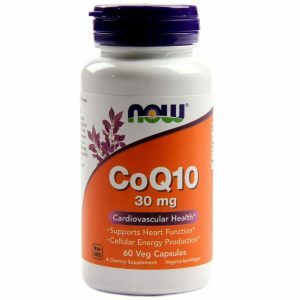 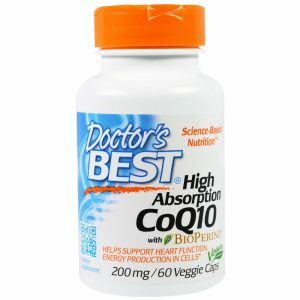 Now Foods CoQ10 30 mg / 60 Vcaps. 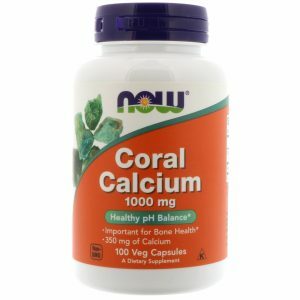 Now Foods Coral Calcium 1000 mg / 100 Vcaps. 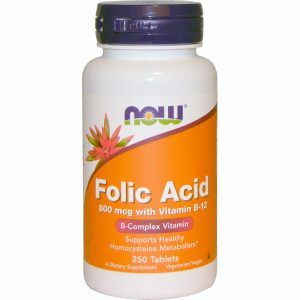 Now Foods Folic Acid 800 mcg / 250 Tabs. Now Foods Ginger Root 550 mg / 100 Vcaps. Now Foods Horse Chestnut 300 mg / 90 Vcaps. 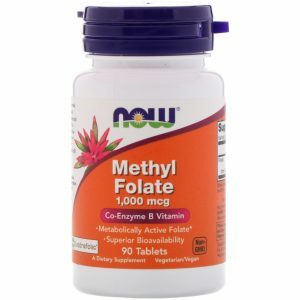 Now Foods Methyl Folate 1000 mcg / 90 Tabs. 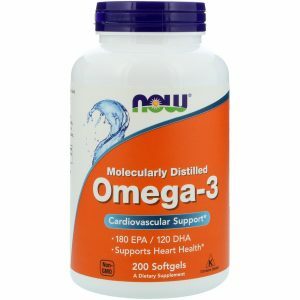 Now Foods Omega-3 180 EPA/120 DHA 200 Soft. 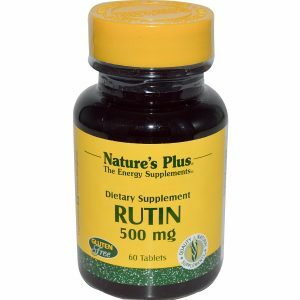 Now Foods Rutin 450 mg / 100 Vcaps. 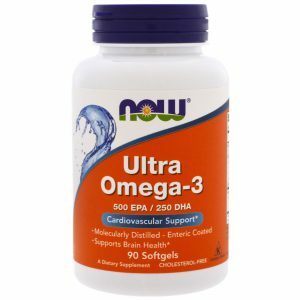 Now Foods Ultra Omega-3 500 EPA/250 DHA 180 Soft. 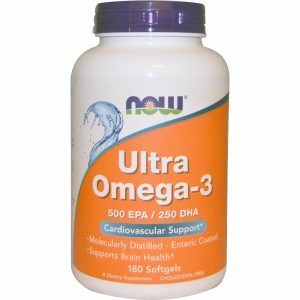 Now Foods Ultra Omega-3 500 EPA/250 DHA 90 Soft. 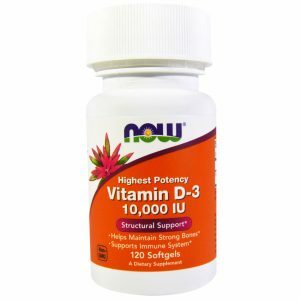 Now Foods Vitamin D-3 1000 IU 180 Soft. 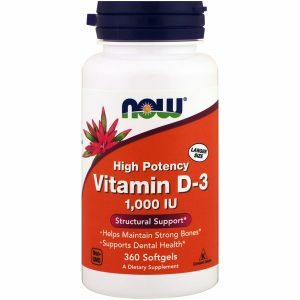 Now Foods Vitamin D-3 1000 IU 360 Soft. Now Foods Vitamin D-3 10000 IU 120 Soft. 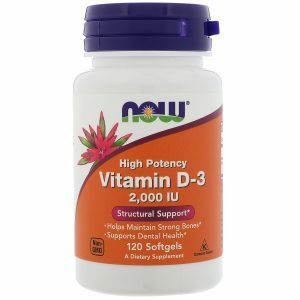 Now Foods Vitamin D-3 2000 IU 240 Soft. 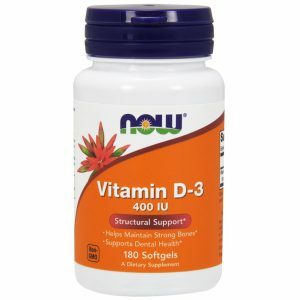 Now Foods Vitamin D-3 400 IU 180 Soft. 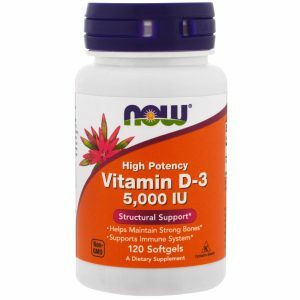 Now Foods Vitamin D-3 5000 IU 120 Soft. 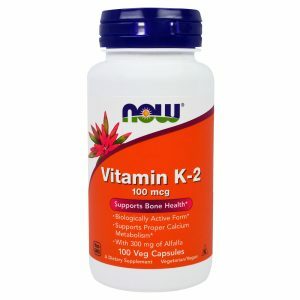 Now Foods Vitamin K-2 100 mcg / 100 Vcaps. 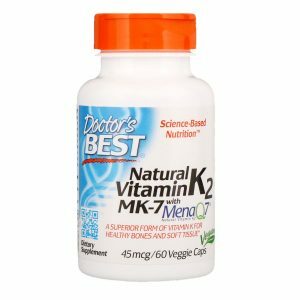 Now Foods Vitamin K-2 MK-7 100 mcg / 120 Vcaps. Now Foods Vitamin K-2 MK-7 100 mcg / 60 Vcaps. 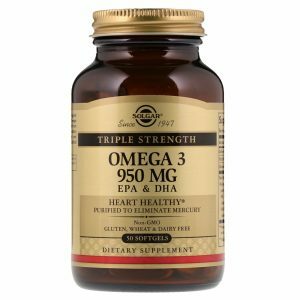 Solgar Omega-3 EPA & DHA Triple Strength 950 mg / 50 Soft. 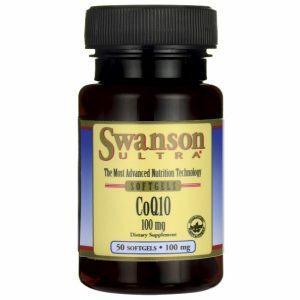 Swanson CoQ10 100 mg / 50 Soft. 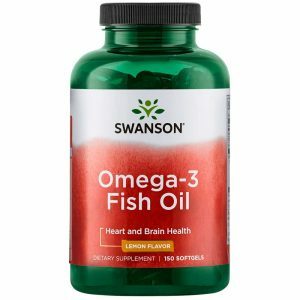 Swanson EFAs High Concentrate Omega-3 / 120 Soft. 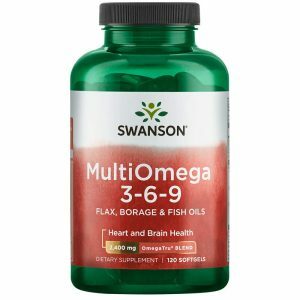 Swanson EFAs MultiOmega 3-6-9 / 120 Soft. 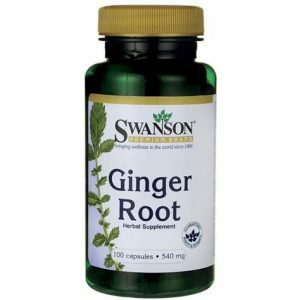 Swanson Ginger Root 540 mg / 100 Caps. 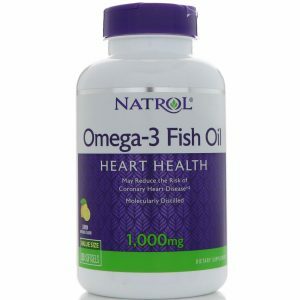 Swanson Omega-3 Fish Oil Lemon / 150 Soft. 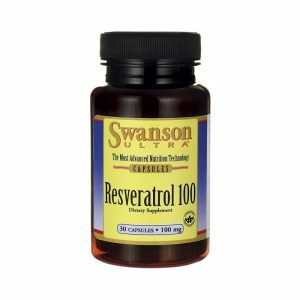 Swanson Resveratrol 100 mg / 30 Caps. Doctor’s Best Extra Strength Ginkgo 120 mg / 120 Vcaps. 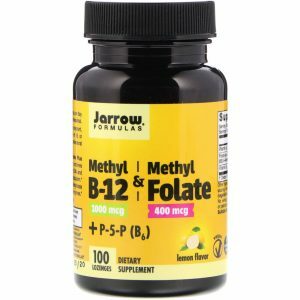 Jarrow Formulas Bone-Up / 120 Caps. 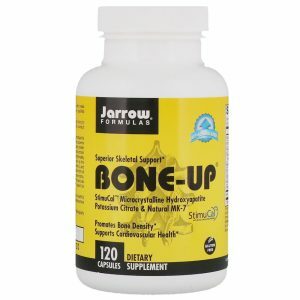 Jarrow Formulas Bone-Up / 240 Caps. 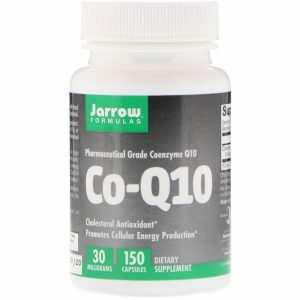 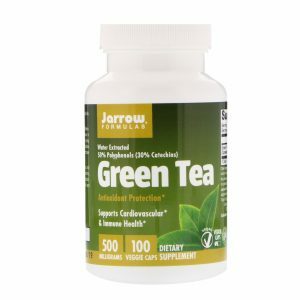 Jarrow Formulas CoQ10 30 mg / 150 Caps. 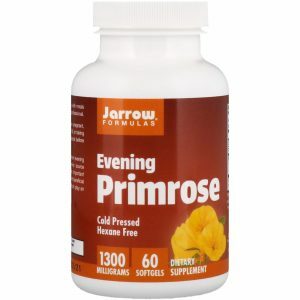 Jarrow Formulas Evening Primrose 1300 mg / 60 Soft. 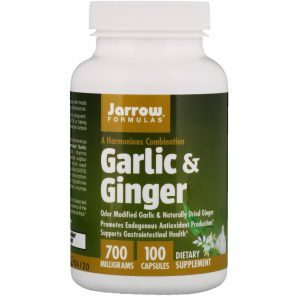 Jarrow Formulas Garlic & Ginger 700 mg / 100 Caps. 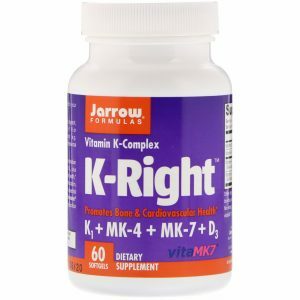 Jarrow Formulas K-Right Vitamin K Complex / 60 Soft. 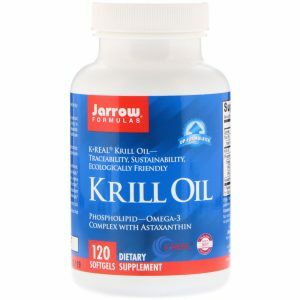 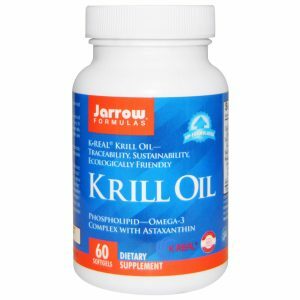 Jarrow Formulas Krill Oil 120 Soft. 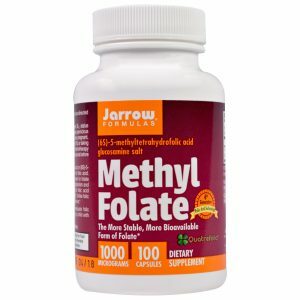 Jarrow Formulas Methyl Folate 1000 mcg / 100 Caps. 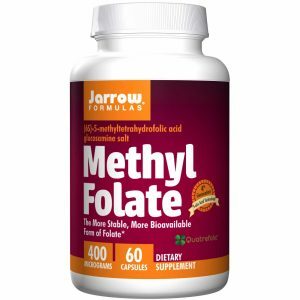 Jarrow Formulas Methyl Folate 400 mcg / 60 Caps. 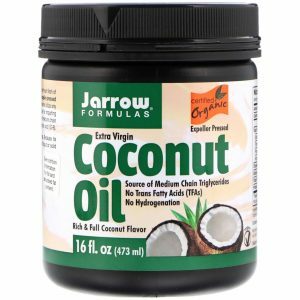 Jarrow Formulas Organic Extra Virgin Coconut Oil 473 gr. 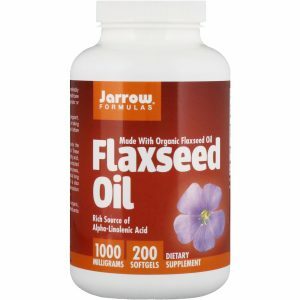 Jarrow Formulas Organic Flaxseed Oil 1000 mg / 200 Soft. 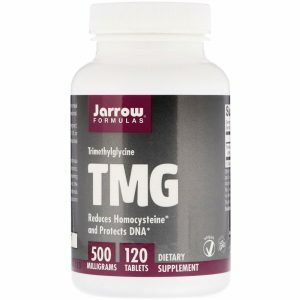 Jarrow Formulas TMG Trimethylglycine 500 mg / 120 Tabs. 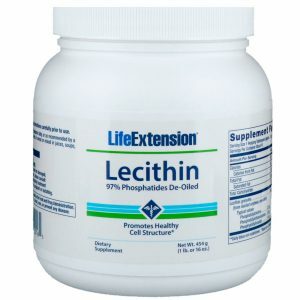 Life Extension Lecithin 454 gr. 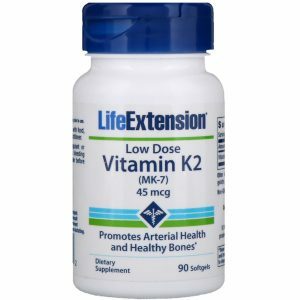 Life Extension Low Dose Vitamin K2 (MK-7) 45 mcg / 90 Soft. 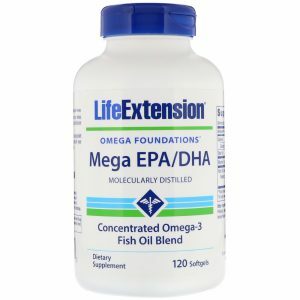 Life Extension Omega Foundations Mega EPA/DHA 120 Soft. 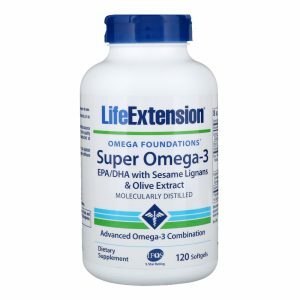 Life Extension Omega Foundations Super Omega-3 120 Soft. Life Extension Omega Foundations Super Omega-3 240 Soft. 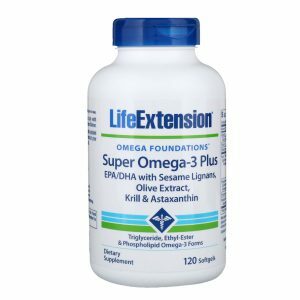 Life Extension Omega Foundations Super Omega-3 60 Soft. 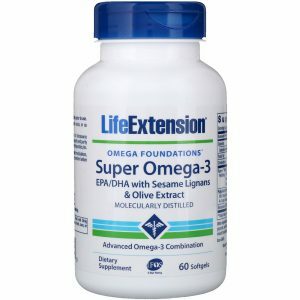 Life Extension Omega Foundations Super Omega-3 Plus 120 Soft. 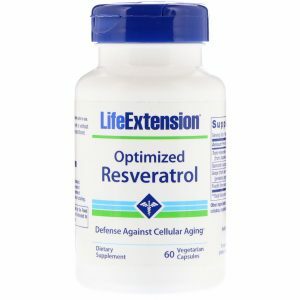 Life Extension Optimized Resveratrol 60 Vcaps. 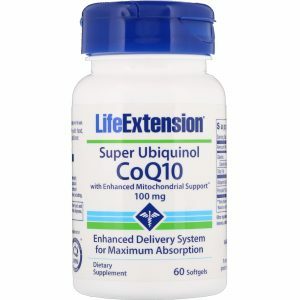 Life Extension Super Ubiquinol CoQ10 Enhanced Mitochondrial Support 100 mg / 60 Soft. 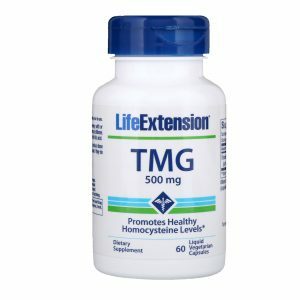 Life Extension Tmg / 500 mg / 60 Liquid Vcaps. 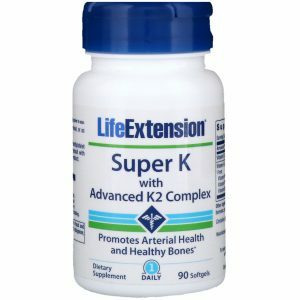 Life Extension Vitamins D and K Sea-Iodine 60 Caps. 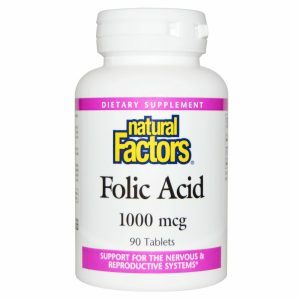 Natural Factors Folic Acid 1000 mcg / 90 Tabs. 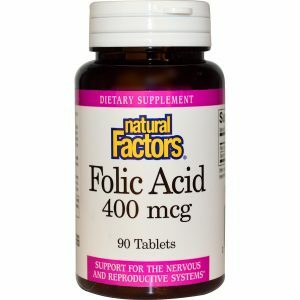 Natural Factors Folic Acid 400 mcg / 90 Tabs. 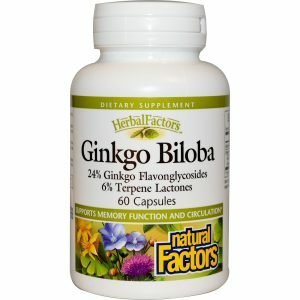 Natural Factors Ginkgo Biloba 60 Caps. 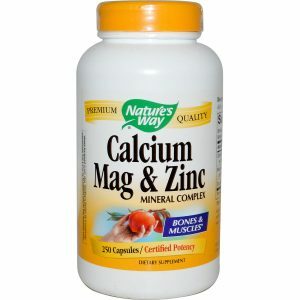 Nature’s Way Calcium Mag & Zinc Mineral Complex 250 Caps. 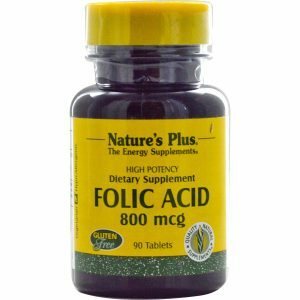 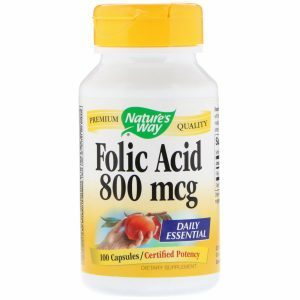 Nature’s Way Folic Acid 800 mcg / 100 Caps. 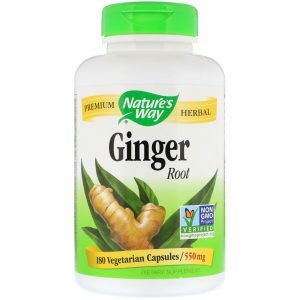 Nature’s Way Ginger Root 550 mg / 180 Vcaps. 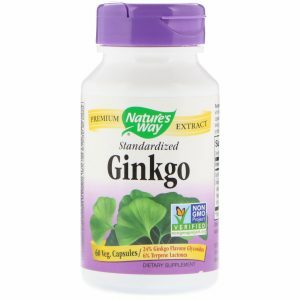 Nature’s Way Ginkgo Standardized 60 Vcaps. 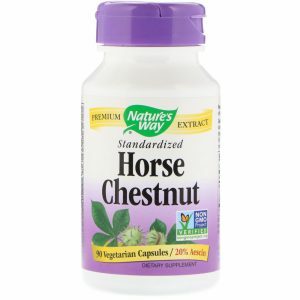 Nature’s Way Horse Chestnut Standardized 90 Vcaps. 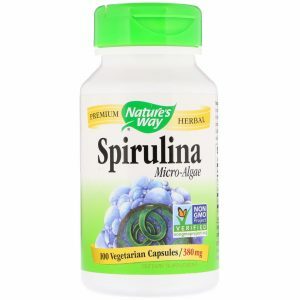 Nature’s Way Spirulina Micro-Algae 380 mg / 100 Vcaps.